We’ve lined up some of the highlights that will suit discerning travellers wanting multifaceted cultural experiences in China and Japan. 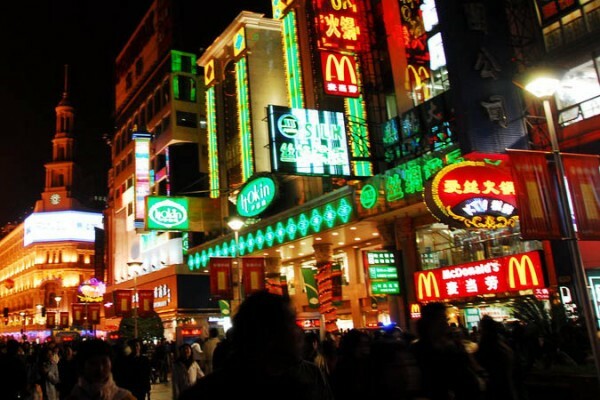 The Clients: The Millionaire Retirees wish to travel around China, staying at the most glitzy accommodation paired with the most luxurious adventures. 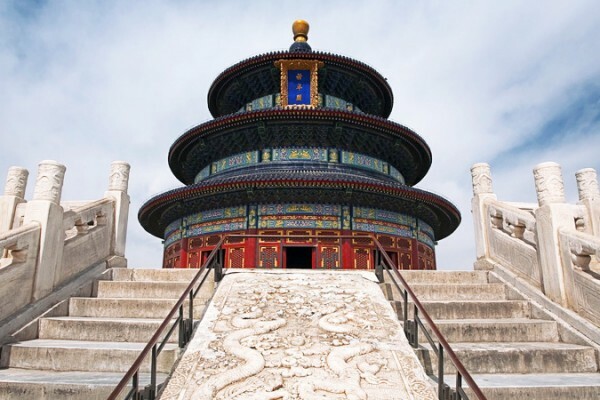 The Itinerary: The 12-day Wonders of China journey from Quintessentially Travel will cover some of the most renowned landmarks in the country, including Tiananmen Square, the Terracotta Warriors in Xi’an and the Panda Research & Breeding Centre in Chengdu. Take a cable car for astounding views of the Great Wall, enjoy a Tai Chi session, visit the Dazu Caves and board the Sanctuary Yangzi Explorer for a river tour. 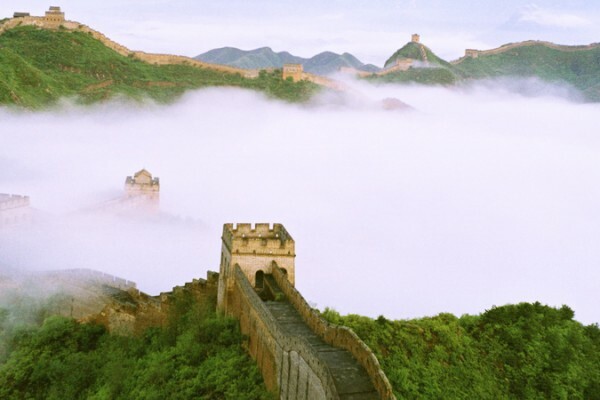 Price Point: The Wonders of China journey will cost about US$15,000 for two persons. Luxurious Sleeps: Book the 660sqm Peninsula Suite at the Peninsula Beijing, which can sleep up to four persons. It also has a dining room, with a satellite kitchen for the hotel’s chefs to whip up meals for you. The Client: The History Buff would like to sojourn into lesser-known places teeming with remnants of an ancient civilisation that imparts cultural lessons. 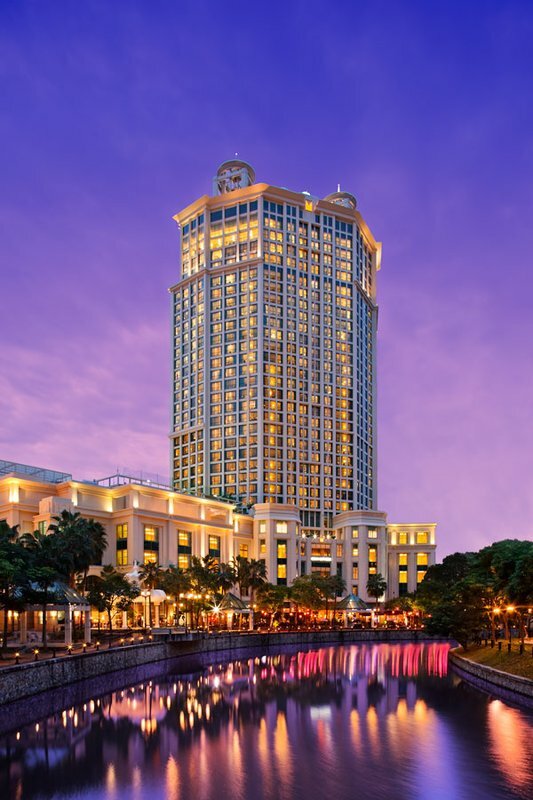 The Itinerary: Travel with Abercrombie and Kent on a 17-day Marco Polo Club journey to tour China’s Imperial Cities, including the ancient capitals of Shanghai, Nanjing, Beijing, Luoyang and Xi’an. Immerse yourself in the country’s rich history at Old Town, the original site of Shanghai and the Great Golden Gates of the Mausoleum, a UNESCO World Heritage Site, where the Song dynasty Emperor Taizu rests. Price Point: Up to US$13,895 for a group of two to six guests. Luxurious Sleeps: The 228sqm Presidential Suite in Shangri-La Hotel, Xi’an has a great view of the hotel’s exquisite gardens. The Clients: A family of six seeking diverse adventures, from pristine beaches to exploring traditional martial arts and spa treats. The Itinerary: Head to the Shirahama Beach in Shizuoka, renowned for its white sands, and numerous hot springs. Alternatively, the whole family can learn how to be a ninja with Black Tomato, where the travellers can learn the art of Japanese archery and the sword dance, followed by martial arts lessons from a sensei famed for taking down 13 Yakuza at the same time. Price Point: From US$7,499 per person for departures from New York City. Luxurious Sleeps: Pair this classic cultural adventure with a stay in the traditional Hoshinoya Ryokan, or Japanese inn. The Client: The Epicure seeks three Michelin-starred and authentic local dining in the most exclusive izakayas or restaurants around Japan — but has severe food allergies to milk, eggs and shrimp. 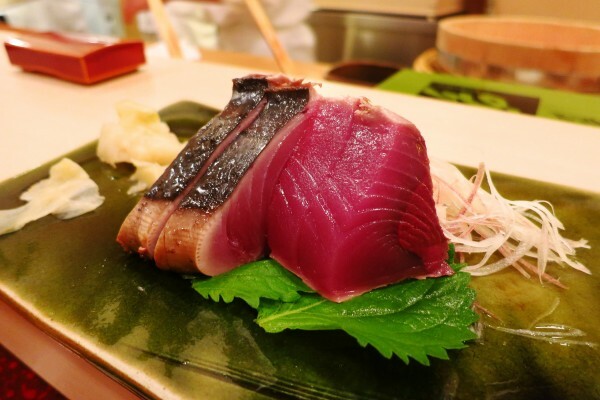 The Itinerary: Dine at Sukiyabashi Jiro, either by getting a Japanese friend or concierge to make the reservations. Luckily for this traveller, the tamago and prawn course are the only two that he must abstain from. The rest feature umami flavours that might include sea urchin, fatty tuna and eel. At RyuGin (www.nihonryori-ryugin.com), be sure to let them know of your food allergies one day in advance so they can make the necessary substitutions or removal from the meal. Price Point: The omakase dinners will cost about US$400 and US$229 respectively. Imperial Hotel Tokyo, where a stay in their suite could cost about US$10,500 per night. Kimono-clad women, Kyoto, Japan. Image by 2benny. 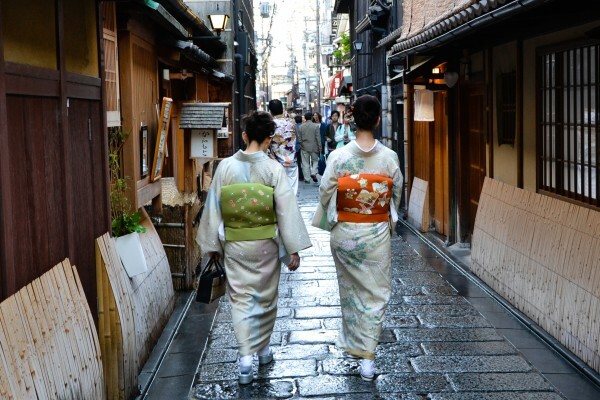 The Itinerary: Travel to Nihonbashi in Kyoto, where just a few kimono makers still have the skill to create masterful creations, such as the Living National Treasure Yasutaka Komiya, who is the only artisan able to hand paint kimono silk in pure gold. Such an accreditation is given by the Ministry of Education, Culture, Sports, Science and Technology. Alternatively, Mitsukoshi in Nihonbashi has a kimono salon that sells more than 30,000 handcrafted costumes. 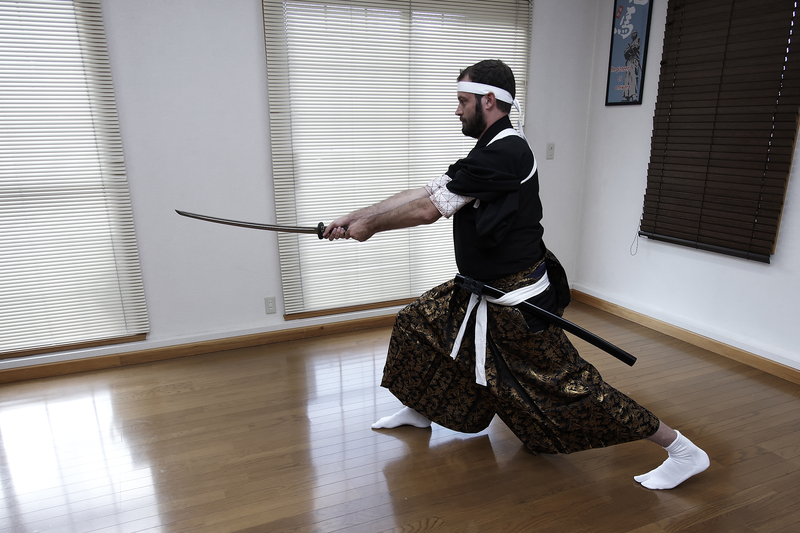 Price Point: A traditional kimono can cost up to US$8,539. handmade soap and bath amenities.